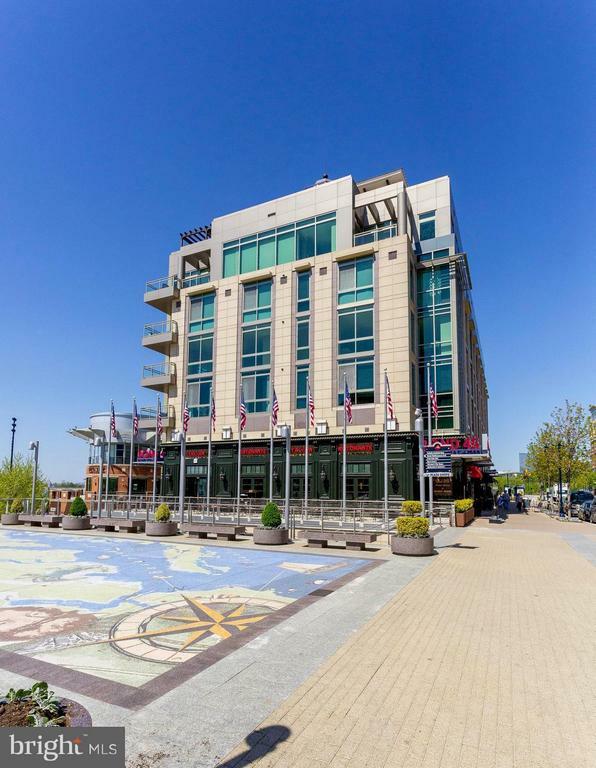 All National Harbor homes currently listed for sale in National Harbor as of 04/23/2019 are shown below. You can change the search criteria at any time by pressing the 'Change Search' button below. If you have any questions or you would like more information about any National Harbor homes for sale or other National Harbor real estate, please contact us and one of our knowledgeable National Harbor REALTORS® would be pleased to assist you. "Paradise on the Potomac! Immaculate waterfront home w/ 3,500+ sq ft of modern elegance Spacious 3 bed/3bath sanctuary w/ gourmet kit.,theater & private terrace = the perfect setting for relaxing & entertaining! Stunning wall-to-wall-windows offer panoramic views & city living is made easy w/ 3 private garage spaces, 2 elevators to bring you to your dream home! Secure Bldg. Truly one of a kind"
"This unit is located in the developer's premium tier and offers the only truly unobstructed views of the waterfront. It is comprised of 3850 square feet of living space on one impeccable level. The interior has been constructed of the finest finishes with modern living in mind. The unit offers a private terrace, a gas fireplace, three parking spaces and three spacious bedrooms that include en-suite baths and walk-in closets." 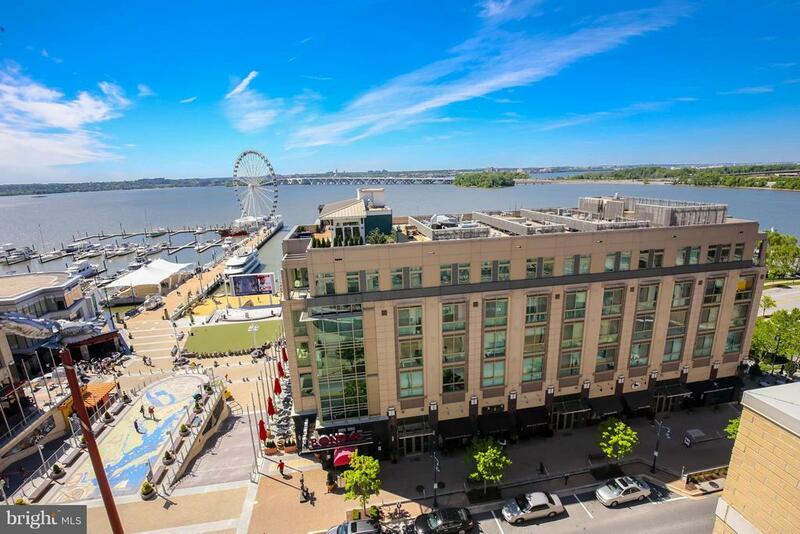 "The Waterfront Street Condominium is the only residential property in National Harbor with direct access to and sweeping views of the beautiful Potomac River. This luxurious, exclusive condo includes only 18 units and offers underground parking, a private lobby, direct-entry elevator, and access to a pool, fitness center, and party room. The spacious, modern unit boasts floor-to-ceiling windows and NanaWall system opening to a private balcony. It includes 3 bedrooms, 2 full baths, walk-in closets, chef kitchen with Sub-Zero and Wolf appliances, gas fireplace, and custom hardwood, carpet, and marble finishes. In addition to the beautiful, modern interior, stunning views, and countless amenities, this condo offers the excitement of city living without the hassle. Enjoy dozens of restaurants and retail stores National Harbor has to offer. Attend a concert, festival, or holiday event. 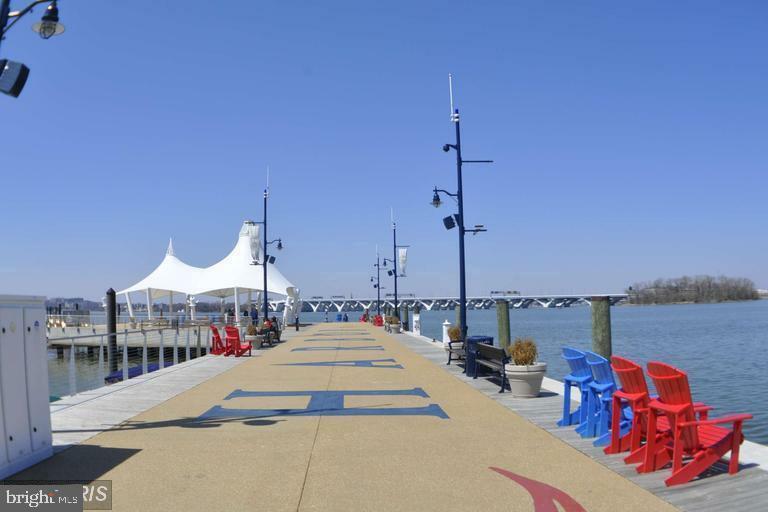 Stroll along the pier, take the water taxi to Old Town or Nationals Park, or walk/jog/cycle along miles of trails. Just minutes from the Gaylord Hotel and Convention Center, MGM Casino, and Tanger Outlets. Ten miles or less to downtown Washington D.C., Crystal City, and Reagan Airport." "Beautiful corner unit offers loads of natural light and a water view from your private rooftop deck. Inside you're welcomed by gleaming hardwood floors and regal columns in your foyer. Your new living room is generously sized with a cozy fireplace and built-ins. A gourmet kitchen has custom backsplash, a breakfast bar, gas cooktop, double wall ovens, French door fridge and pantry. Upstairs every bedroom has an en suite. Owners bedroom brings additional space with a bay window and a closet system. Wash away your troubles in the deep soaking tub or get invigorated in the 2 person glass frame shower. The top floor is ideal for an office with its custom built-in shelving and desk. The house is a wired smart home too. 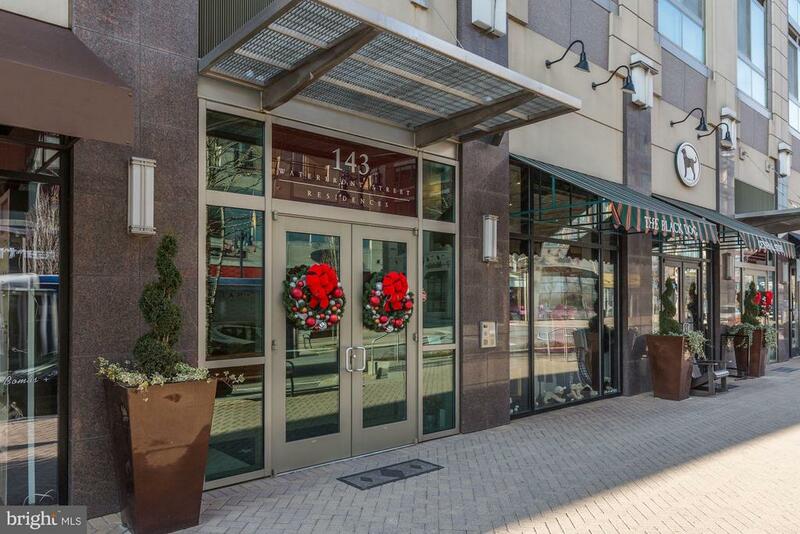 Don't miss the opportunity to own one of the few end units available in the National Harbor." 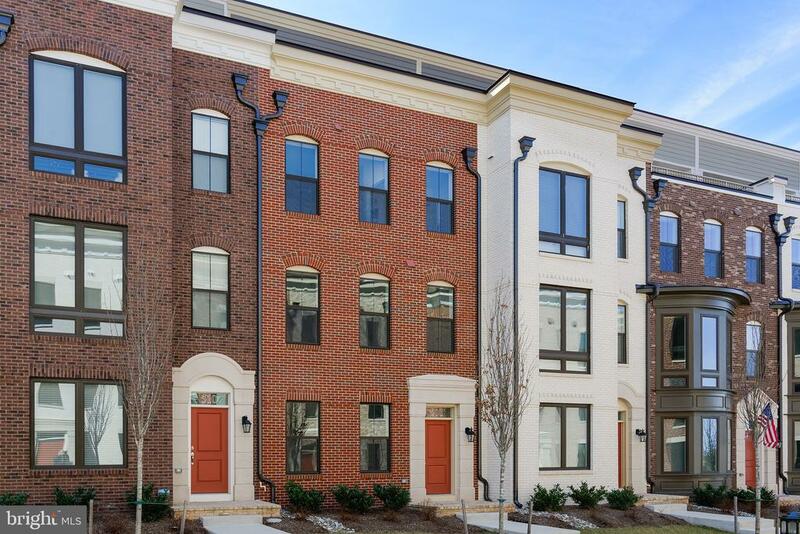 "4-Bedroom, 4.5-Bathroom Brownstone in walking distance to the National Harbor. Enjoy amazing views from the loft that offers a wet bar and 2-sided fireplace. The gourmet kitchen offers stainless steel Monogram appliances with hood vent." "Make this beautiful Brownstone yours today. With amazing views of National Harbor, and only a short walk to restaurants and entertainment you can't beat the location of this beauty. Hardwood Floors, Gourmet Kitchen, Granite Countertops, and a Loft with an amazing 2-sided fireplace." "MODEL FEATURES:This home has it all! Meticulously maintained, Freshly painted /ALL 4 Levels of HARDWOOD FLOORS. ALL bathrooms upgraded granite & tile. Gourmet kitchen w/granite and SS appliances, Built ins, Rooftop terrace w/double sided fireplace to enjoy Fabulous water views of the Potomac River ,Wet bar wine fridge and dishwasher on Rooftop level with over sized bedroom and full bath. Master bath upgraded, tiles extend up the wall surrounding seamless glass shower and a Spa Bath tub. Huge customized closets. Upgraded fixtures and cabinets throughout. Over sized 2 car garage w/ driveway parking. Open Floor Plan concept larger than current new construction offers. State of the art video monitoring alarm system w/ remote access garage, thermostat and lights. This home is LOADED with UPGRADES. NEW front load washer/dryer. Enjoy all National Harbor has to offer...Restaurant Row, Shops,Entertainment, MGM, The Gaylord National Resort& Conference Center. Conveniently located 10 minutes from DC, Old Town Alexandria, Reagan National Airport, AMAZONS future HQ2, Pentagon. This is the one you've been waiting for. Please call lister for alarm code. Schedule showings Online. LOCATION & VIEWS!" "WOW! 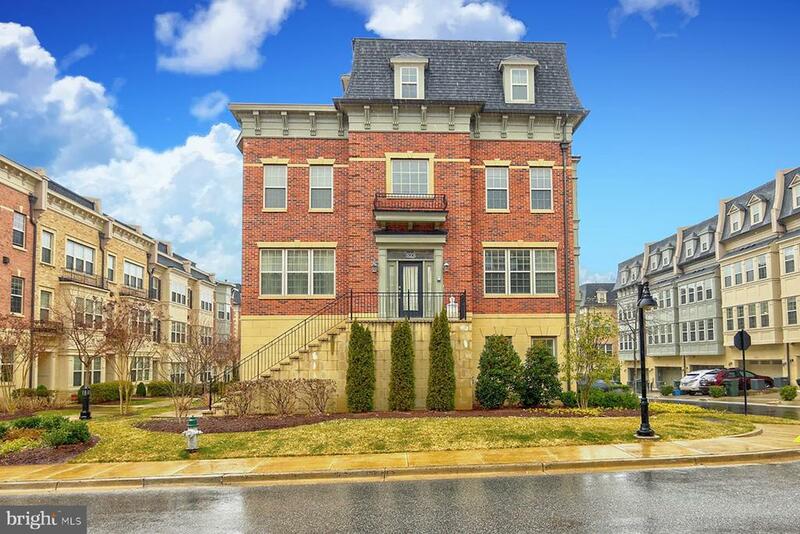 2,300 sq ft, elegant, end unit townhome in sought after Potomac Overlook at the National Harbor, just minutes from the best shopping, restaurants and entertainment the DC area has to offer! Spacious 4 levels with Tons of natural light in every room gives you plenty of space in every room. The Gourmet kitchen is perfect for a chef of any level or expertise. Kitchen flows right into separate dining and living room. Entertain on the private roof top terrace complete with wet bar and grill! You won't find a more luxurious home this with so many amenities. One of the few townhouses in the entire neighborhood that backs up to private tree's to the side and rear away from any of construction. Dog park/area recently built right across the street. 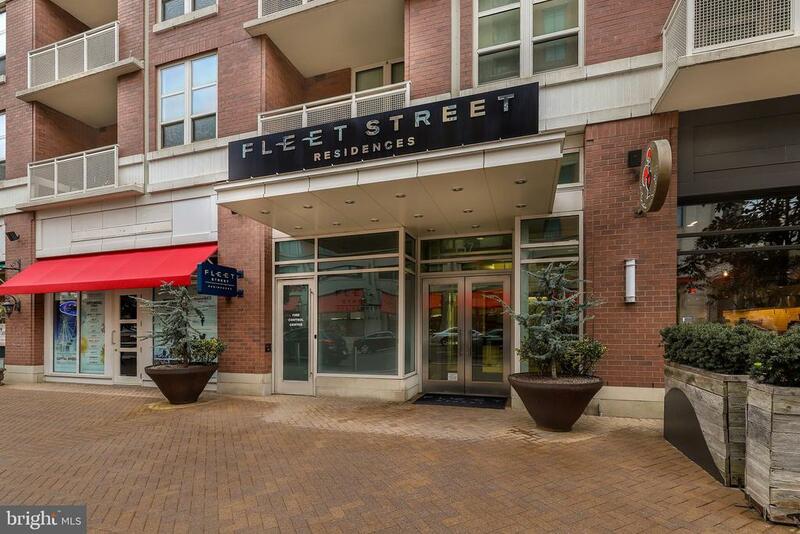 Neighborhood offers shuttle to King St Alexandria (metro), and National Harbor! Attached garage, and driveway with street parking, and visitor parking available." 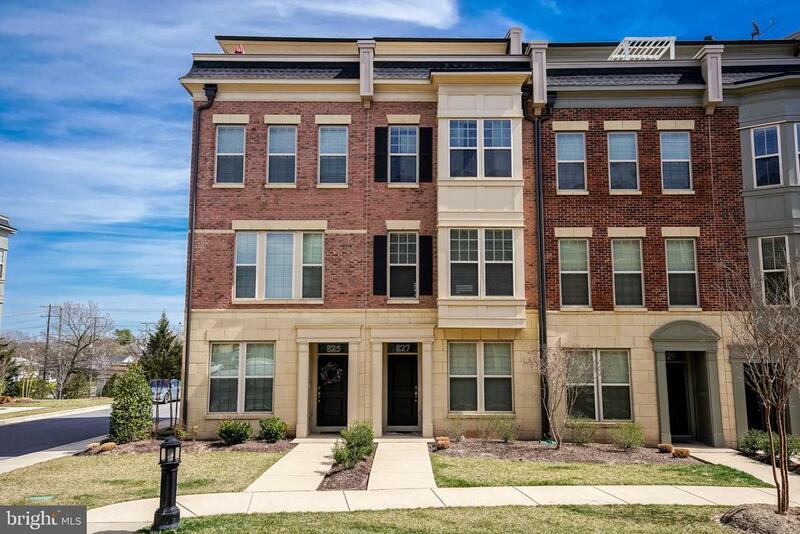 "Gorgeous and bright townhome in popular National Harbor. Perfect for entertainment. Open floor plan on living level with a powder room. Sellers have upgraded the back splash to luxurious marble, upgraded ceiling fans, custom window blinds, upgraded washer/dryer, custom closet system in en-suite second bedroom. All bedrooms are en-suite. Top floor has a bright and open family room/office/playroom with glass doors leading to the private outdoor terrace. 1 car garage parking with another private spot behind. Walking distance to all the shops and restaurants in National Harbor"
"THE HAVEN, NHarbor's newest condominium delivering now. This corner three bedroom two bath residence features a gourmet kitchen w/energy efficient stainless steel appliances, quartz countertps, custom 2 tone cabinetry, designer lighting & a huge walk-in closet, floor to ceiling windows and TWO garaged parking spaces. The HAVEN boasts over 15,000 sq ft of amenity spaces including an outdoor pool, state oof the art fitness facility, resident lounge w/billiards table, pet spa, bike storage & so much more." 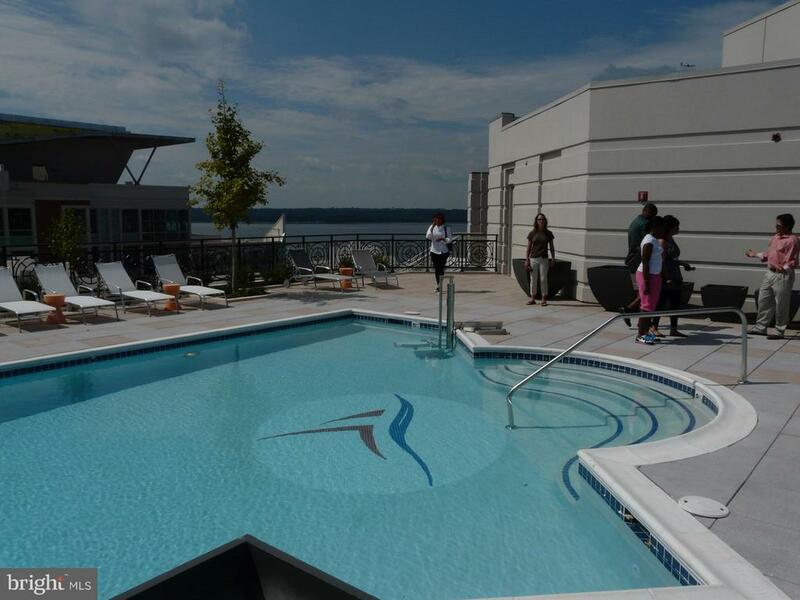 "Fabulous 2br/2ba w/Den-Office at One National Harbor w/wonderful water views of the Potomac. Steps away from starbucks, dozens of restaurants, shops, the waterfront, the MGM casino & everything else National Harbor has to offer. Food market in the building~s retail space (VERY convenient) along with coffee shop. Amenities include garage parking, fitness center, rooftop pool, community club room, deeded storage, access to boat slips (separate from our listing, but available) concierge and much more. Many community events daily/weekly for owners and guests makes living here VERY fun. Conveniently located off 495 and just minutes away from downtown DC, Alexandria, the newly announced Amazon HQ2 in Crystal City, military bases, airports and other points in northern VA and MD. Treat yourself to living with the highest levels of convenience!" "Please call your agent to show. 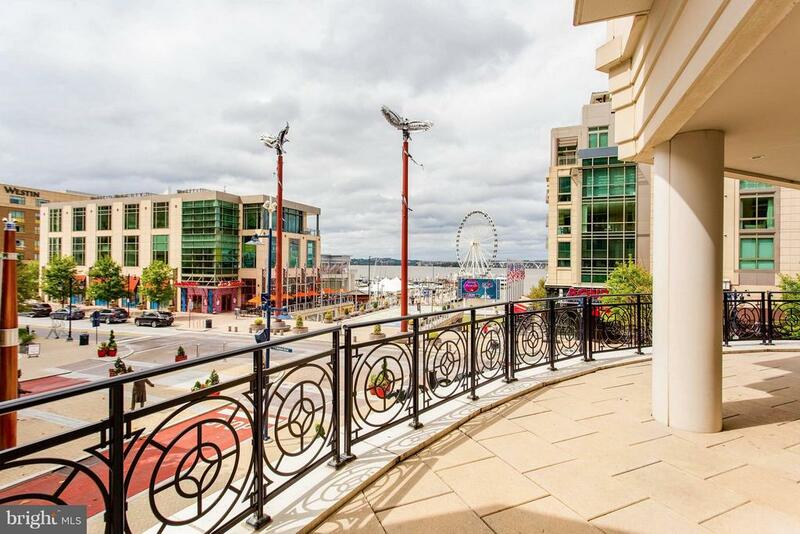 Great chance to own this upscale apartment at the vibrating center of National Harbor. Cozy 2 bedrooms and 2 full baths. Close to everything. Can see water from the window." "A must see! 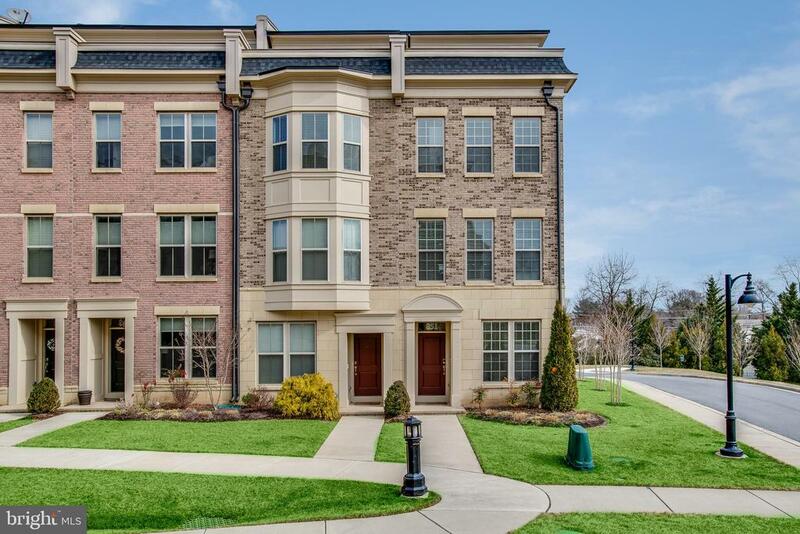 Luxury condo in prestigious national harbor area! 1 spacious bedroom! 1 bath! 1 den! 2 garage parking space!! walk to waterfront, Gaylord, Marriot and easy access to MGM, Outlet, 95, 295,495...Residents also have amenities include fitness center, concierge service , events at harbor. It won't last long..."
"THE HAVEN, NHarbor's newest condominium, delivering NOW! This Jr. 2 Bedrm features floor to ceiling windows, a gourmet kitchen w/energy efficient stainless steel appliances, quartz countertops, custom 2 tone cabinetry & a huge walk-in closet. One assigned parking space is included. The HAVEN boasts over 15,000 sq ft of amenity space including an outdoor pool, fitness facility, resident lounge, pet spa & so much more." "Be apart of the National Harbor Lifestyle. This modern 1BR 1BA condo is spacious and has an open floor plan. 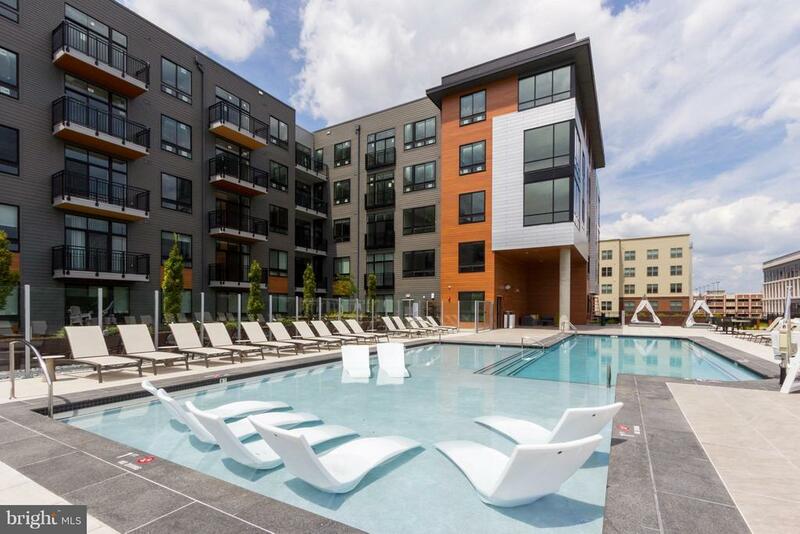 Condo amenities include a rooftop pool, fitness center, club room, and parking. Unit comes with one parking space. Condo in walking distance to restaurants, shops, and other harbor attractions. Take a short drive to the casino and outlets. 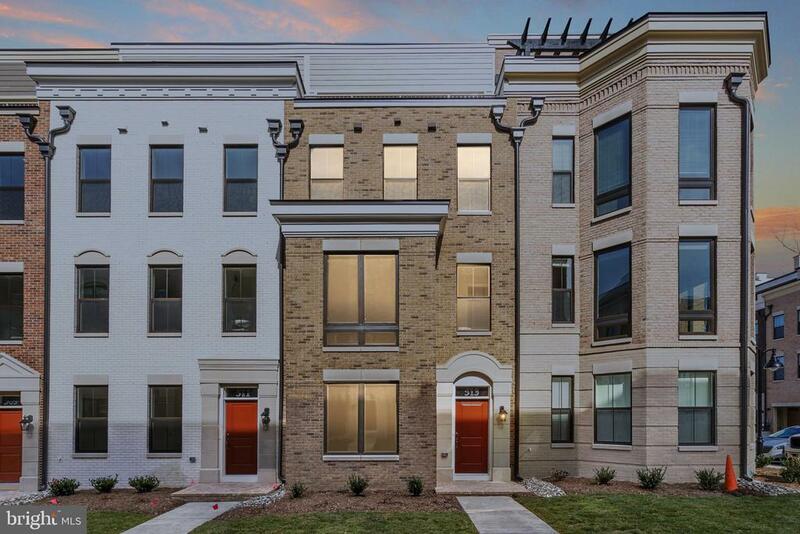 Easy access to DC and VA."
"Welcome to the comforts of a Single Family Home without all the responsibilities right here at One National Harbor. Amenities include a clubhouse, pool, Fitness Center, Elevator, 24 hr Security and Concierge Service. This 1 Bedroom 1 Bath Condo has been very well maintained and has fresh paint, hardwood floors along with 1 assigned parking space and balcony with a great view." "Priced to Sell! 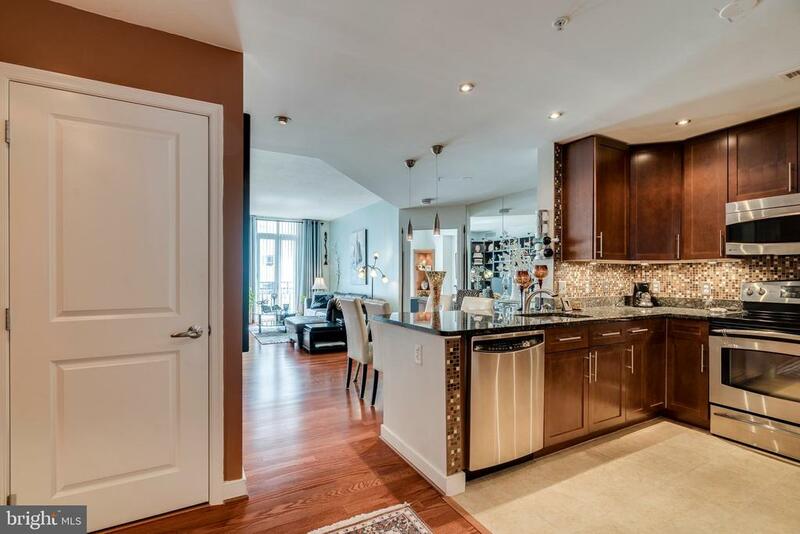 One National Harbor Condo in pristine condition. New paint and carpeting. Oak hardwood in the living area, ceramic tile in the kitchen and bath. Walk-in closet. SS appliances. Underground parking spot conveys. Amenities include rooftop pool; clubroom featuring pool table, bar, grand piano, kitchen, outdoor seating; executive caliber fitness room, professional Concierge services and more." "$14,000 PRICE REDUCTION! Beautiful view of MGM, STEPS AWAY FROM THE POOL and ROOFTOP TERRACE. 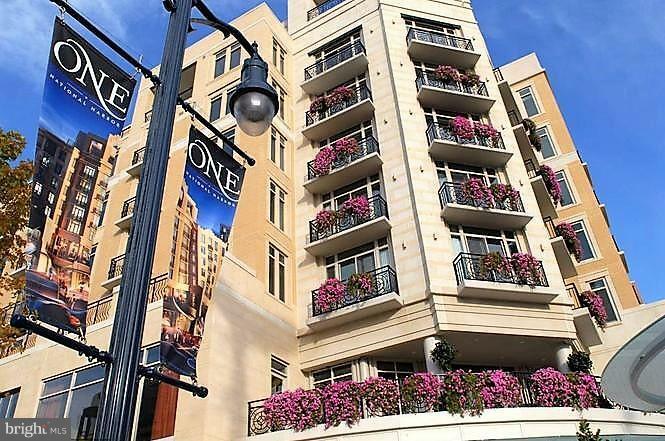 Luxury living @ One National Harbor! 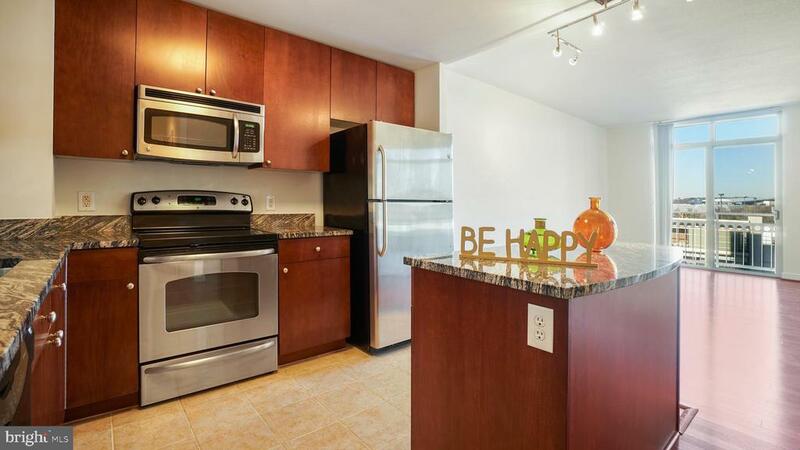 Own this beautiful 1 BR, 1 BA, 1 parking space condo w/ granite counter and island. Stroll down the hall to the rooftop POOL and Terrace. Enjoy a rooftop picnic with BREATHTAKING POTOMAC RIVER VIEWS! Walk downstairs to the market for breakfast or groceries and outside to shopping, restaurants, MARINA, Ferris Wheel and so much more! 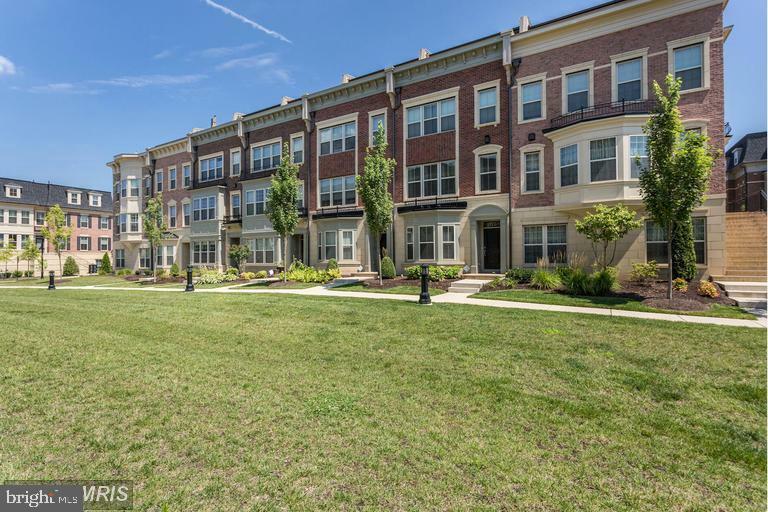 Conveniently located near routes 495, 295 and only minutes from Andrews AFB, Bowling AFB,the Pentagon... #NATIONAL HARBOR, #LUXURYCONDO, #ROOPTOP POOL"
"THE HAVEN, NHarbor's newest condominium delivering now. This courtyard facing one bedroom features a gourmet kitchen w/energy efficient stainless steel appliances, quartz countertps, custom 2 tone cabinetry, designer lighting & a huge walk-in closet. 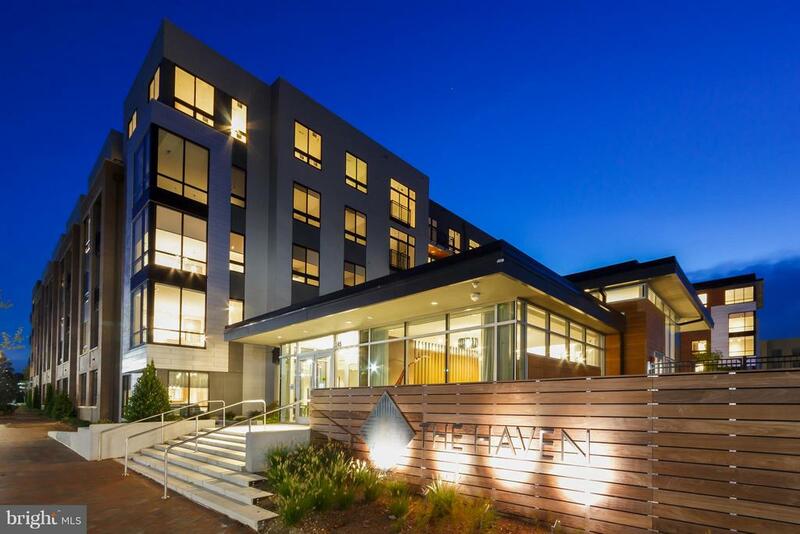 The HAVEN boasts over 15,000 sq ft of amenity spaces including an outdoor pool, state oof the art fitness facility, resident lounge w/billiards table, pet spa, bike storage & so much more." 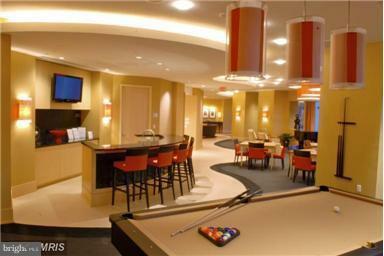 "This Luxurious 1 bedroom condo encapsulates the best in National Harbor Living. Features includes stunning kitchen w/ granite countertops, stainless steel appliances, gleaming hardwood floors and private balcony over looking all that the harbor has to offer. Unit comes with 1 parking space. Walk to Waterfront, Gaylord, tons of restaurants and nightlife and easy access to MGM, Outlet, 95, 295,495... Great Price!"